The preceding verse of scripture provides an apt description of Margaret Purchase (1926-2009), a missionary, Christian educator, and activist. 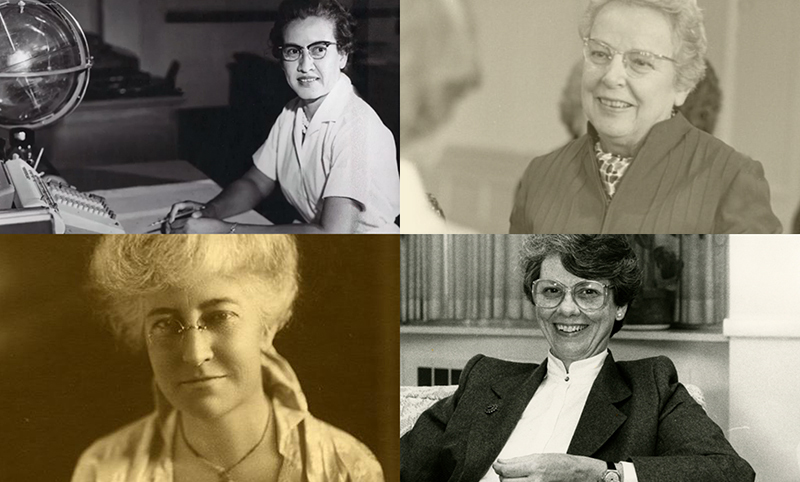 The Margaret Purchase Papers (RG 501) speak to the remarkable life of a woman over the span of seven decades. The papers document Ms. Purchase’s missionary service in Iraq and Lebanon, her activism in retirement to increase understanding of Islam and the Middle East among her fellow Americans, as well as her time as a director of Christian education in the United States. The papers include correspondence, journals, and numerous photographs and slides. 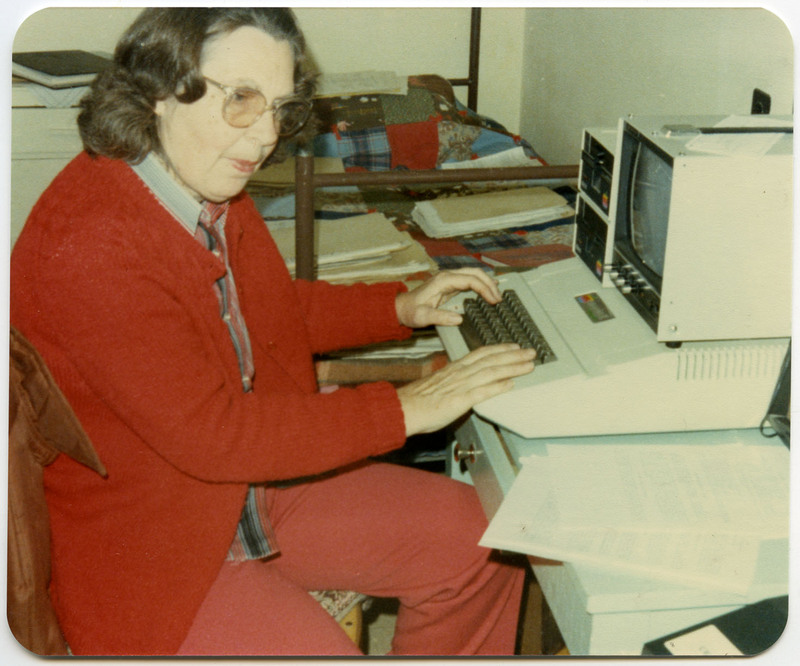 Purchase served as a missionary in Iraq from 1956 to 1969 with the United Presbyterian Church in the U.S.A. She began her mission career as a teacher of English, Bible, and physical education at the American School for Girls in Baghdad, later renamed Baghdad High School in Mansour, and eventually served as the principal. The Presbyterian Historical Society Christmas card for 2017 featured slides from the Purchase papers of a school Christmas pageant. 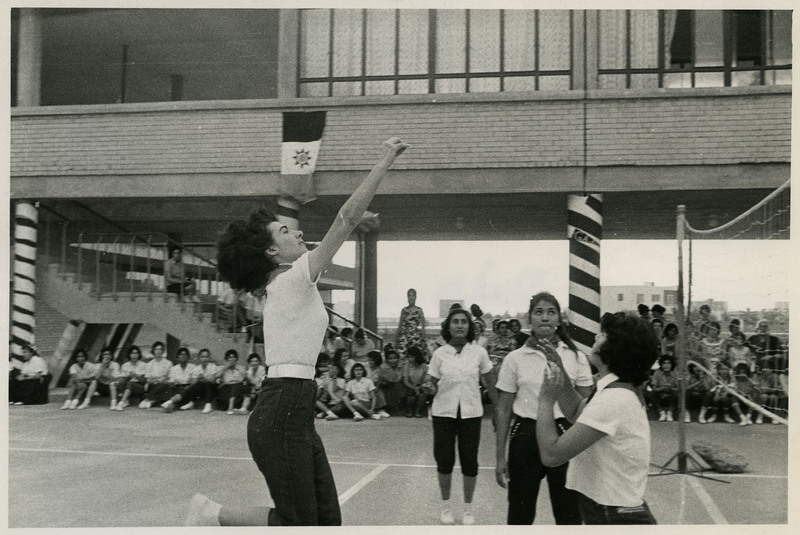 When Americans were forced out of Iraq in 1969, Purchase transferred to Beirut, Lebanon, where she served as the executive secretary of the Christian Education Division of the Near East Council of Churches. Prior to serving as an overseas missionary, Purchase was the Director of Christian Education at the United Church (Congregational-Presbyterian) in Big Rapids, Michigan, from 1949 to 1956. She returned to the United States in 1974 to serve as the Director of Christian Education at the First Presbyterian Church in Reading, Pennsylvania. 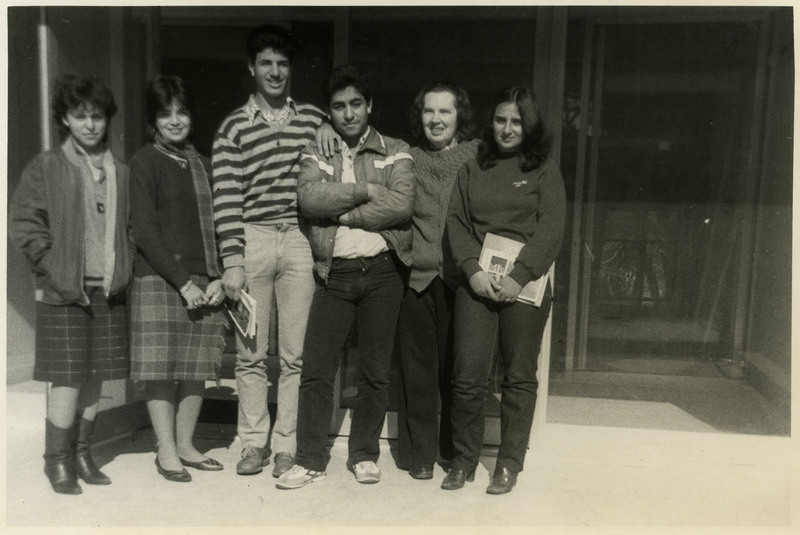 In 1979, Purchase returned to Lebanon to teach English in the School of Nursing of Hamlin Hospital under the auspices of the Near East Foundation and as a Presbyterian Overseas Associate. Her papers include a large volume of correspondence with family and friends during her time in Lebanon where she touches on political conflicts taking place in the region as well as light hearted experiences, such as learning new technology to keep up with the changing times. Upon retirement in 1986, Purchase settled in her home state of Michigan and became involved in Christian-Muslim interfaith dialogue. Deeply concerned about the Palestinian-Israeli conflict, she made several mission trips to the Middle East in the 1990s. In the spring of 1992, Purchase participated in a Friendship Service Project in Ibillin sponsored by the Presbytery of Lake Michigan and the Institute for Global Education. The service project assisted the Ibillin community with new buildings at the Ibillin High School and Community College. In this post's main image, a sun-wary but characteristically enthusiastic Purchase sweeps a building's front steps in Ibillin.